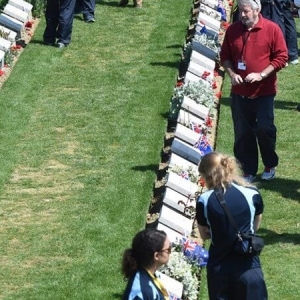 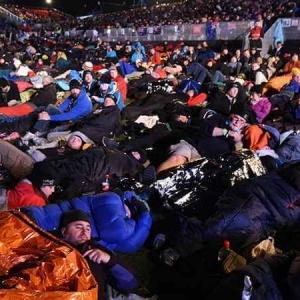 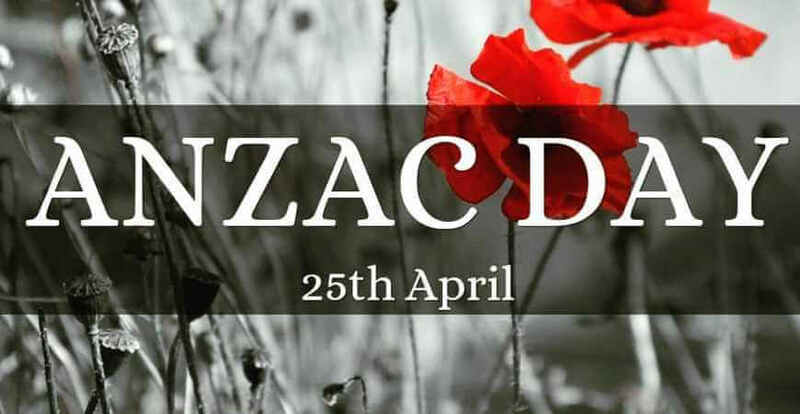 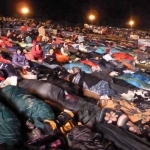 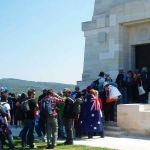 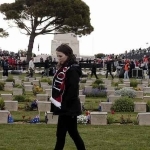 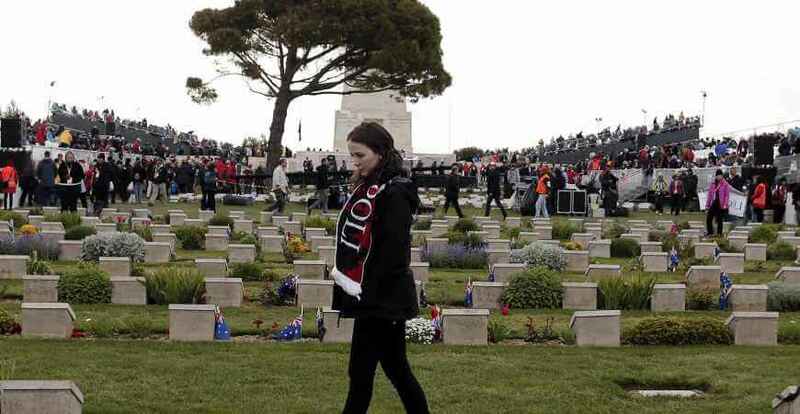 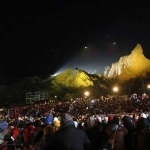 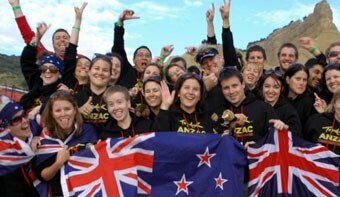 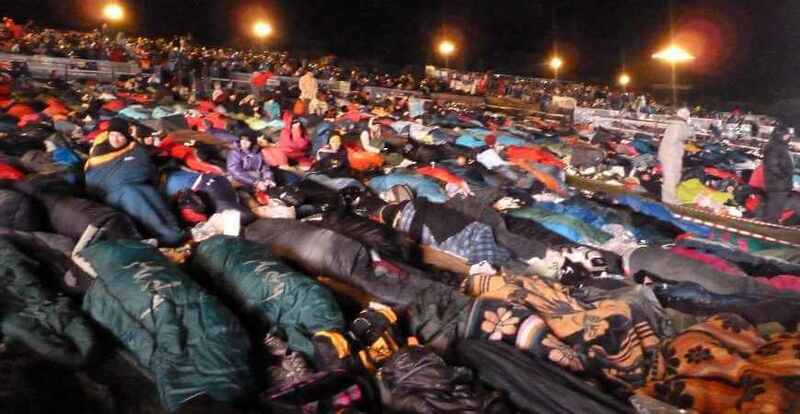 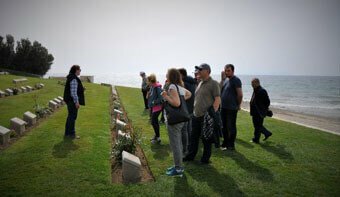 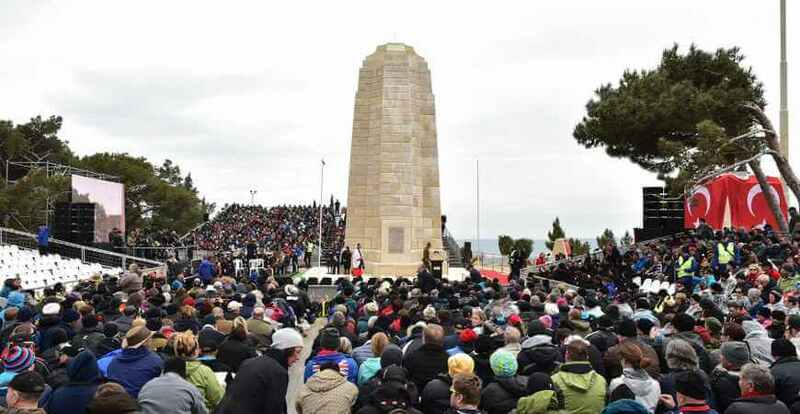 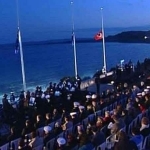 Dawn Service Anzac Day Tour From Eceabat / Canakkale departs on 24th of April everyyear by moving the Anzac Cove to keep a good place for the ritual of dawn. 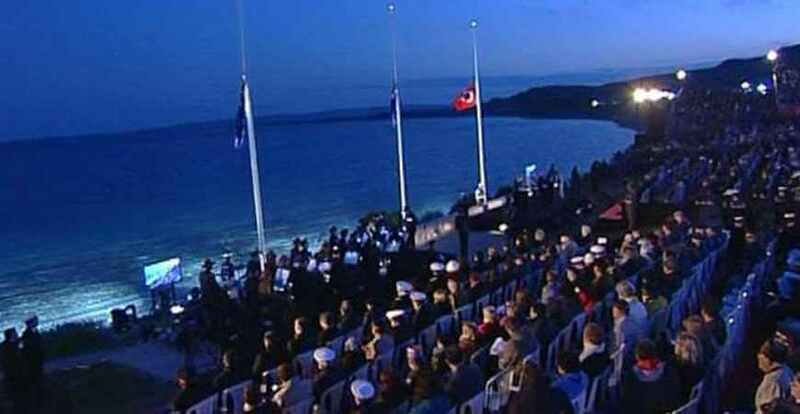 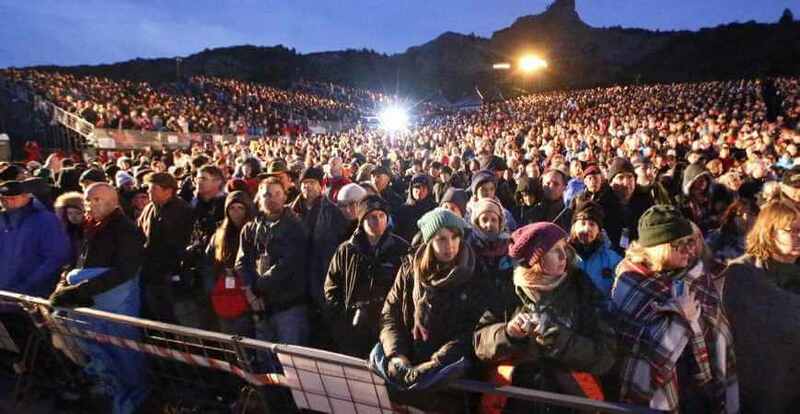 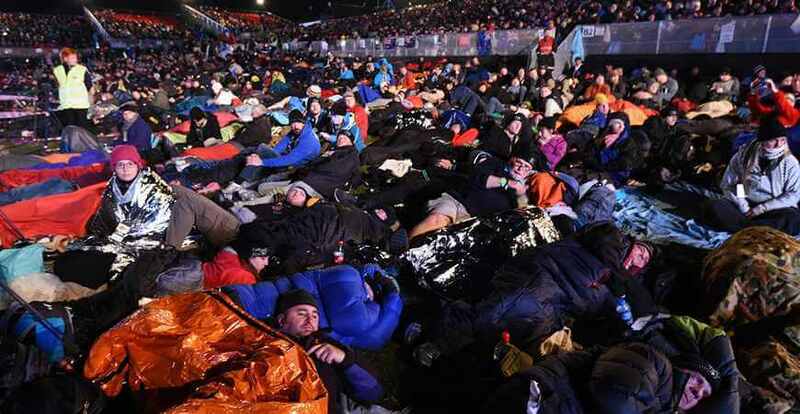 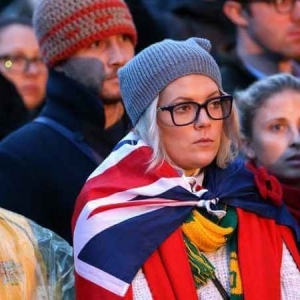 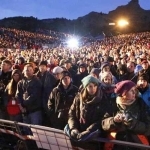 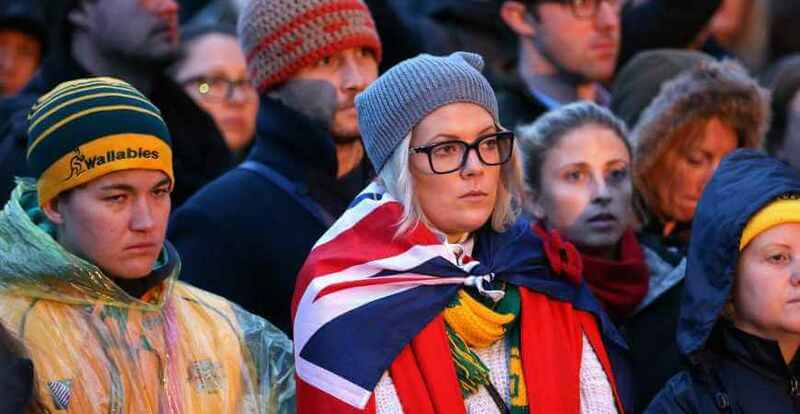 At 05:30 the dawn will be started, after dawn continue to Australian and Newzelander Ceremonies. 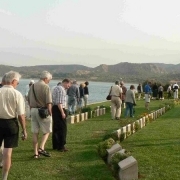 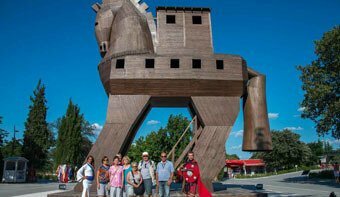 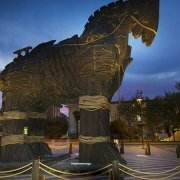 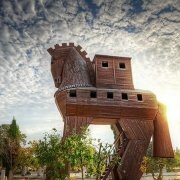 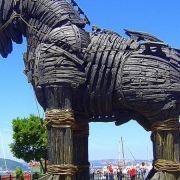 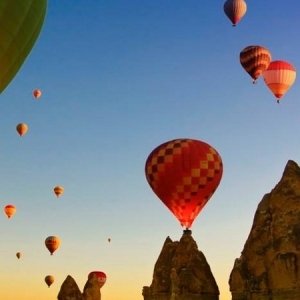 At the end of the tour we will come back to Eceabat and Canakkale. 20:00 Depart for Dawn Service from Eceabat. 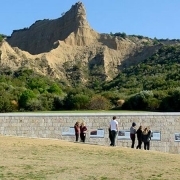 Drive to Anzac cove to keep a good place to watch the first lights of the day and ceremonies for the next day. 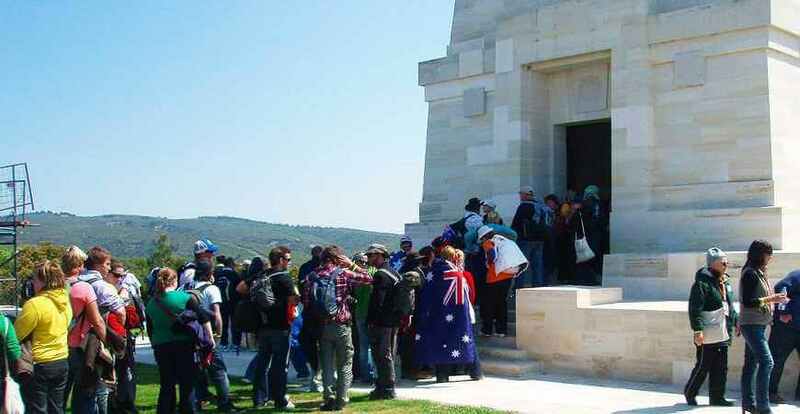 Overnight stay in Anzac Cove. 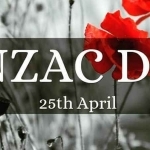 Please note that depature time may change. 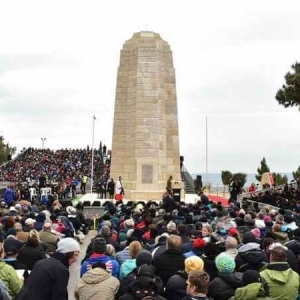 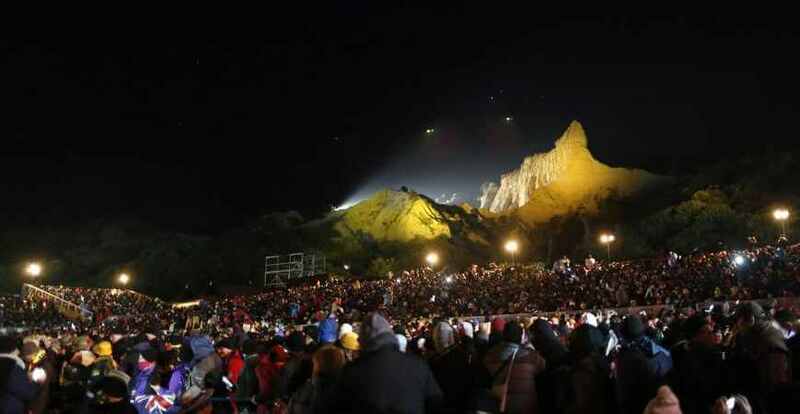 10:00 Australian National Ceremony at Lone Pine. At the end of the dawn services, return back to hotel. Upon arrival at the hotel will be the end of the services of Anzac programme.